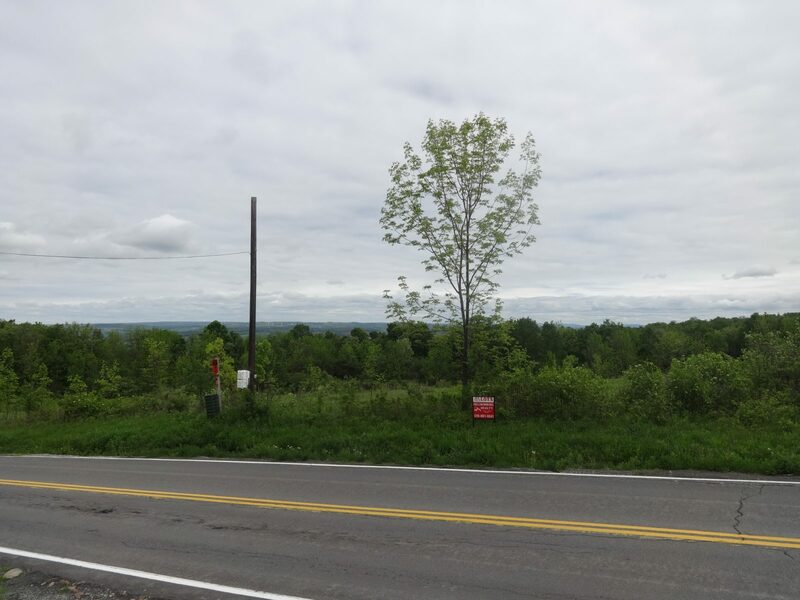 Lot 3 has an excellent spot to build in the field in front, and with a small amount of clearing can have a beautiful view of the Mohawk Valley. It is only 3 miles to Exit 30 of the NYS Thruway in Herkimer. Herkimer is a large village with the county seat and ample shopping opportunities. 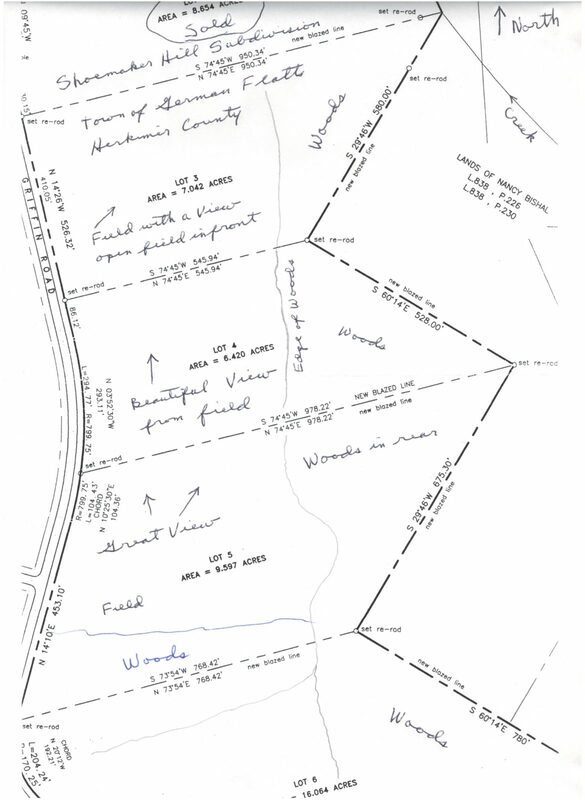 Shoemaker Hill Subdivision has protective covenants that prohibit single wide and double wide mobile homes. 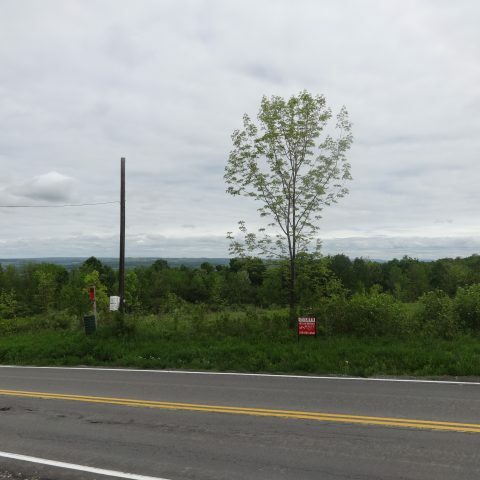 This subdivision is on the top of a hill overlooking the Mohawk Valley. 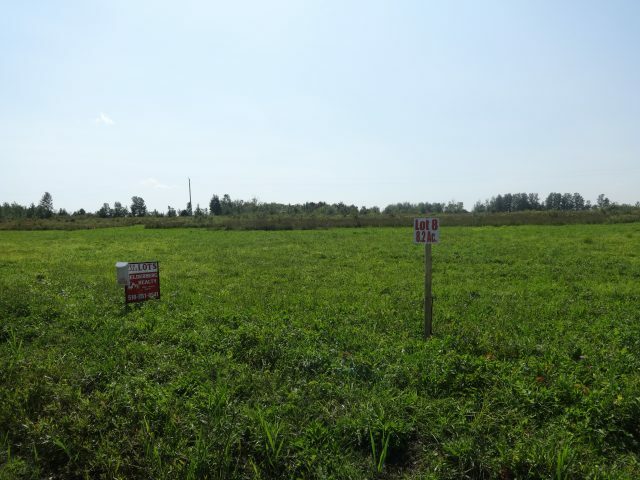 It has beautiful views from open fields in the front. Lot 3 has woods in the rear of the lot. Lot 8 is mostly open fields. Directions: From the Village of Mohawk: take Rt. 5S east 1.5 miles, turn right on Griffin Rd. 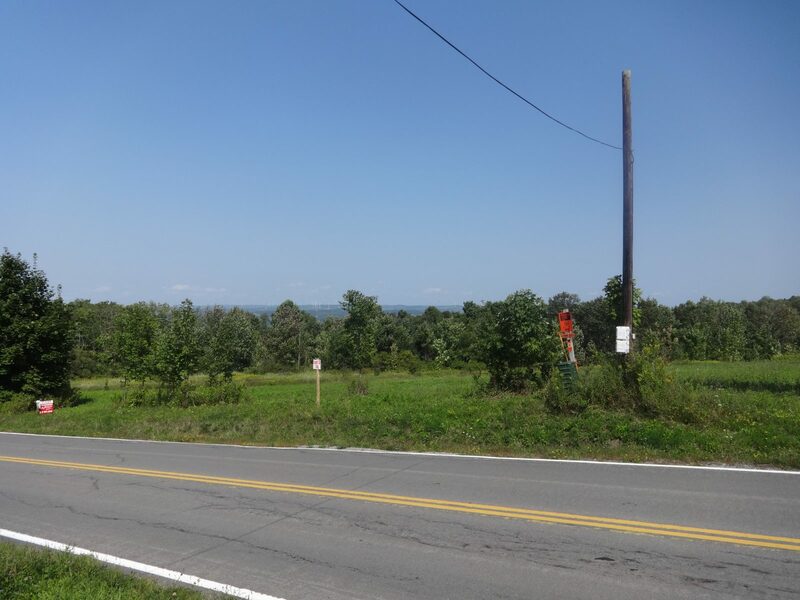 Go 1.5 miles and Lot 3 is on the left with “Lot Number” sign and “For Sale” sign. 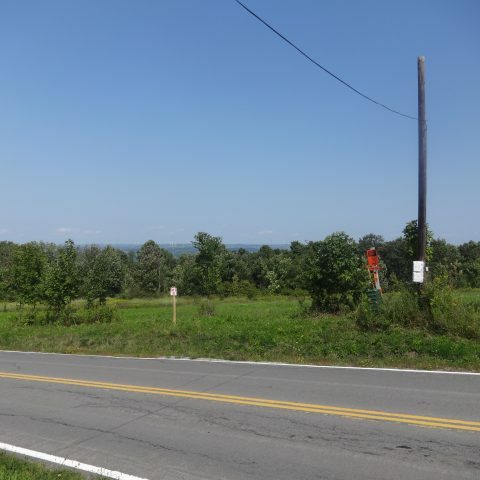 Go straight past Lot 5 onto Shoemaker Rd. and Lots 8 is on the right. 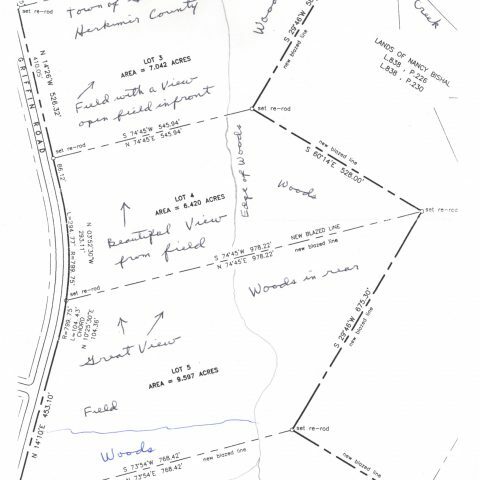 Shoemaker Hill Subdivision has protective covenants that prohibit singlewide and doublewide mobile homes. Any new home must have a minimum of 1,000 sq. ft. of living area exclusive of basement, garage and open porches. Unregistered vehicles must be kept in a garage or barn.